Send yourself on a Nepalese adventure without paying a single supplement..
Head off on a Nepalese adventure and get 30 per cent off plus pay no single supplement. 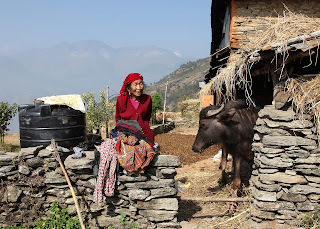 The 15-day package is now priced from $1550 a person and journeys to Nepal's Manaslu and Annapurna region, including three nights in Kathmandu, three nights in Pokhara and four nights in a village homestay where you can volunteer to help the Nepalese rebuild their homes after the 2015 earthquake. Must book before August 30, 2016 for travel in November 2016.